They worry many consumers due to their possible toxicity for the human body. But manufacturers are also concerned, since they use them for their multiple cosmetic properties and constantly need to adapt to new regulatory requirements, often with insufficient means available. 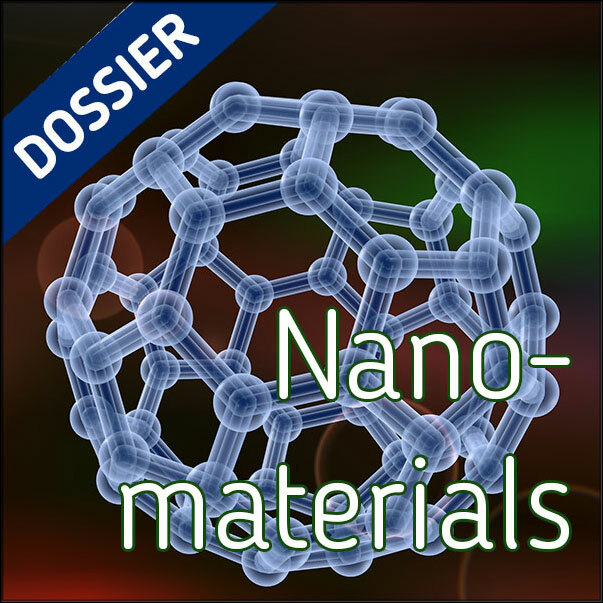 Definition(s), characterization, safety assessment and regulations, scientific studies, alerts and debates… Here is a dossier at the core of the infinitesimal of nano-ingredients. If they are most tiny, they are still greatly difficult to deal with. Before they were discovered by the general public, they already had a long, more or less discreet history in cosmetics formulas… But their oh-so specific and diversified properties do not make them any easier to understand. And very soon, once Cosmetics Regulation 1223/2009 had ‘found out’ about them and highlighted them on product labels, they triggered both suspicion and interest. Here are a few introductory details to better understand what we are talking about when it comes to nanos.